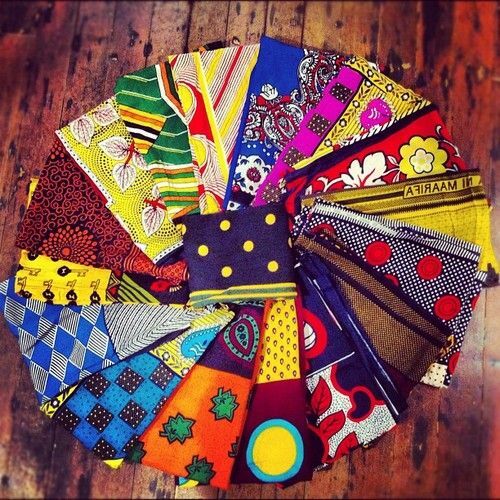 If you live in Tanzania or Kenya, the kanga (also known as leso) has always been a component in your life. It’s incorporated in massive life events such as birth, matrimonial and burial ceremonies. You’ve probably used it in interior décor, art and fashion expressions as well. And to be honest, you’ve also used it in your mundane tasks too! There’s no denying that the kanga leads a versatile existence. But have you ever stopped to think about the story behind the cloth? Its origins may not stem from royalty like the Kente, Bògòlanfini or Barkcloth. Nevertheless, it’s a fabric that represents a channel through which an independent and collective identity is preserved. An aesthetically breezy cloth with tonnes to say. There’s a reason the Swahili proverb, ‘A woman can’t be happy until she has a thousand Kangas’ exists. The word Kanga means guinea-fowl in Kiswahili. It’s believed that the name was derived from the first prints of the cloth. A spotted pattern that was reminiscent of the bird’s markings. You may know it as ‘Leso’, which is commonly used on the Kenyan coast. It’s derived from the handkerchief squares the Portuguese called Lencos. As early as the 1850s women in the coastal regions of Kenya and Tanzania were buying uncut linen squares from Portuguese traders. They would stitch together six colourful pieces to create a unique, rectangular fabric. By the late 1800s Kanga’s were machine printed in Europe and India using designs created both locally and internationally. With independence, many former slaves used the fabric as a visually representation of separation from their past. It was a mode of redefining themselves as independent, as well as, fashionable. 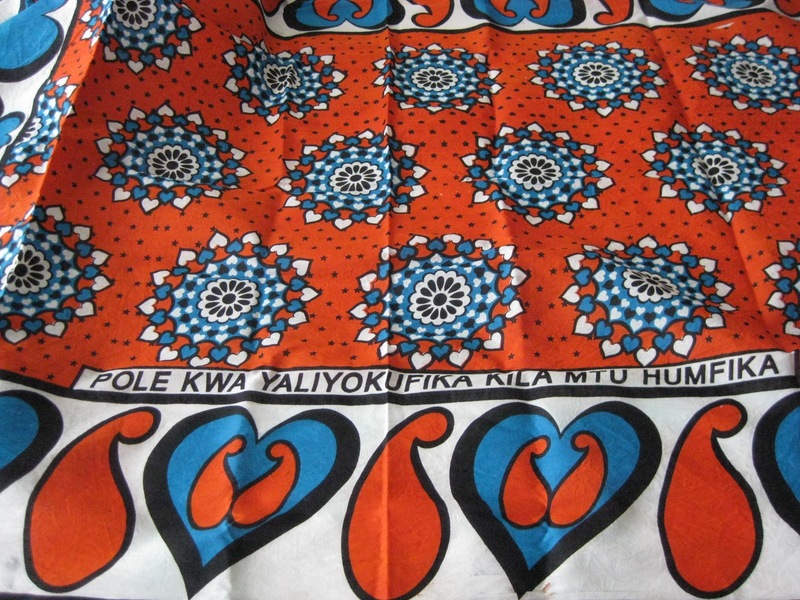 Realising its potential, traders on the Swahili coast began to create hand-stamped material of their own. Instead of sewing together many cloths, they opted to fashion their own one-piece, locally woven cloth. 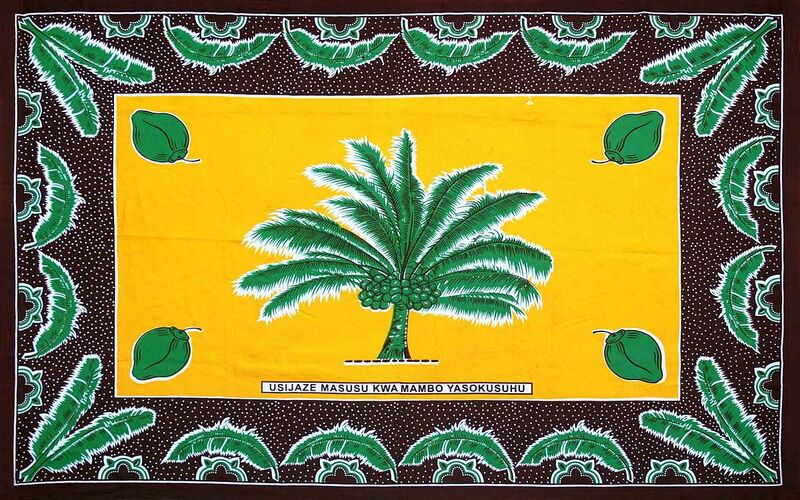 By 1897, the kanga was used as a symbol of societal status and as a marker of increased wealth. The 20th century brought the roller-printing technology. This took the kanga into the mass-production realm, with production occurring in India, China, The United Kingdom and Japan. By the 1960s, factories were set-up in Kenya and Tanzania. Here, they are able to produce bulk quantities using their large, industrial rotary screen-printing machines. In fact, the kanga produced at ‘Urafiki’ in Tanzania is considered more superior than the material made in India. The end product is sold in pairs that will be used as is or given new life as an article of clothing or interior décor. 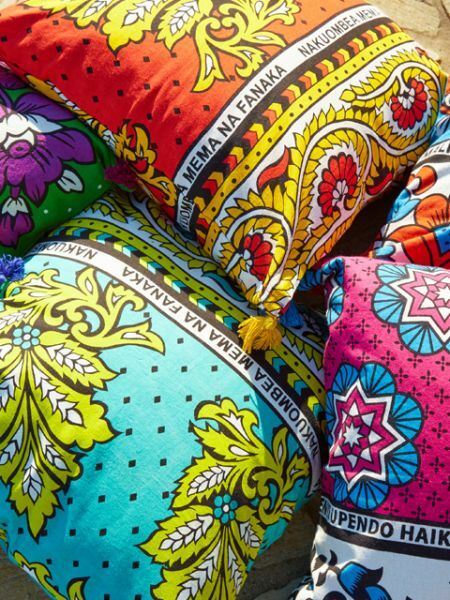 The increased availability took this fabric from a status symbol to an everyday commodity. However, there’s some semblance of status left. For example, a women who still has a large collection of higher quality fabric is still considered of higher social status in Tanzania. The Rajasthani resist dye technique known as Bandhani. The striped cloth pattern of Omani. Sure, talking is great but have you ever gotten your point across without uttering a word? The kanga design is divided into three parts. There’s the border of the fabric called ‘The Pindo’. This is usually made up of intricate designs and vibrant colours. 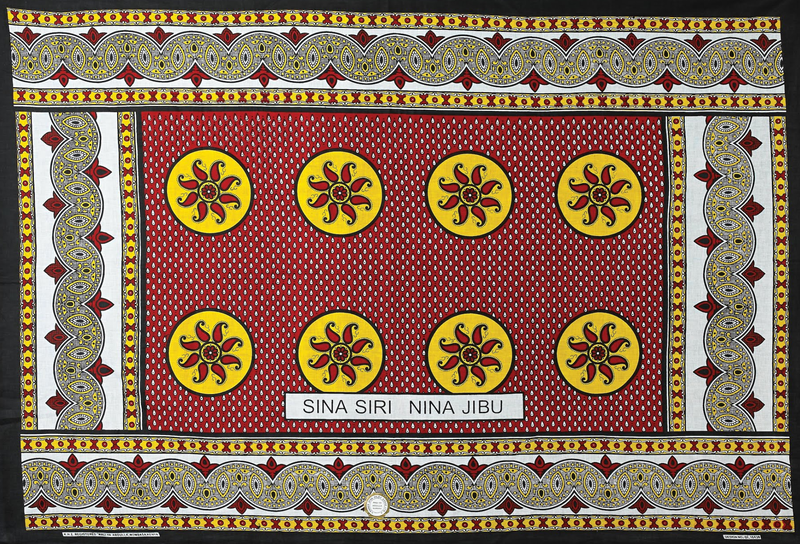 Then there’s the centre of the fabric known as the ‘Mji’. There’s a stark difference between the border and the centre. Lastly we have what can be called the pièce de résistance of the Kanga. The ‘Jina’ is the section of the material that possesses the written message, it can be in the form of a proverb, slogan, aphorism, riddle or metaphor. There’s no limit to what the message can be in this section but the placement is usually in the same place of every design.The combination of these fields enables the wearer to express their emotions, thoughts, messages or fears. 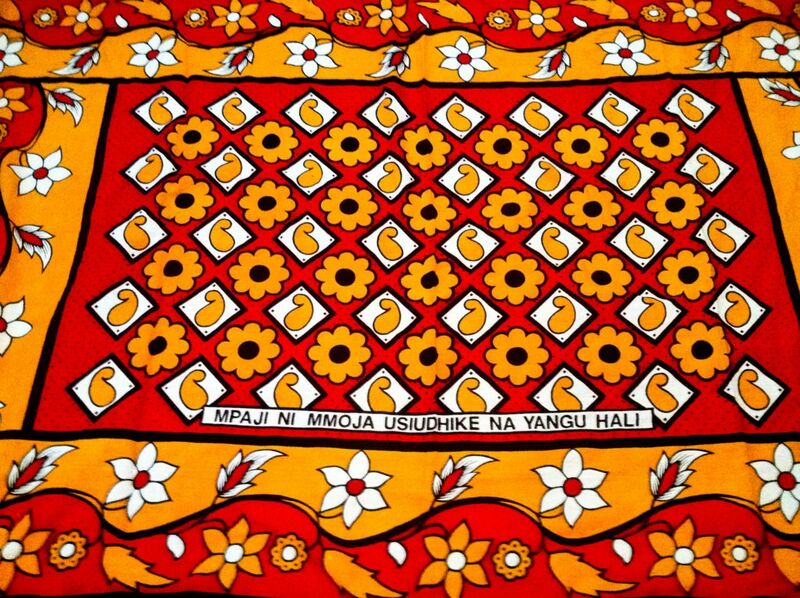 For example, the ‘kisutu’ is black, white and red kanga worn by the bride during the marriage ceremony. It’s unique in the fact that it doesn’t have a written inscription. In many patriarchal societies, the reality is that women won’t be able to fully express themselves. Like the musical genre, Taarab, the Kanga is able to as send messages Swahili women would not otherwise be able to verbally communicate. By simply donning a fabric with the right message, any woman could share her perspective on personally or local rivalries and disputes. It could be in the context of a clap back, indication of displeasure in a domestic issue, or a civil/political/social commentary. It’s a solution that gives women a voice in a society that insists on concealment as a sign of social decorum. That being said, not all messages are meant to be obvious. Additionally, not every person wearing a kanga with message is directing the meaning to a specific individual. They may not even be communicating anything in particular. Rather, choosing the fabric solely on aesthetic appreciation. Because the cloth can fit in at a wedding, as well as you weekly market trip, there’s unlimited ways to wear the material. 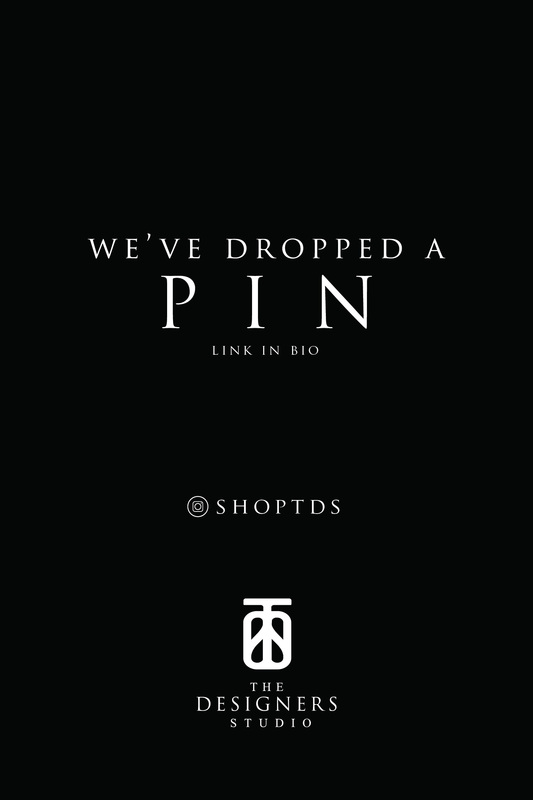 It’s been made into apparel, accessories and even as swimwear. While it was traditionally for women, it had become a unisex fabric. 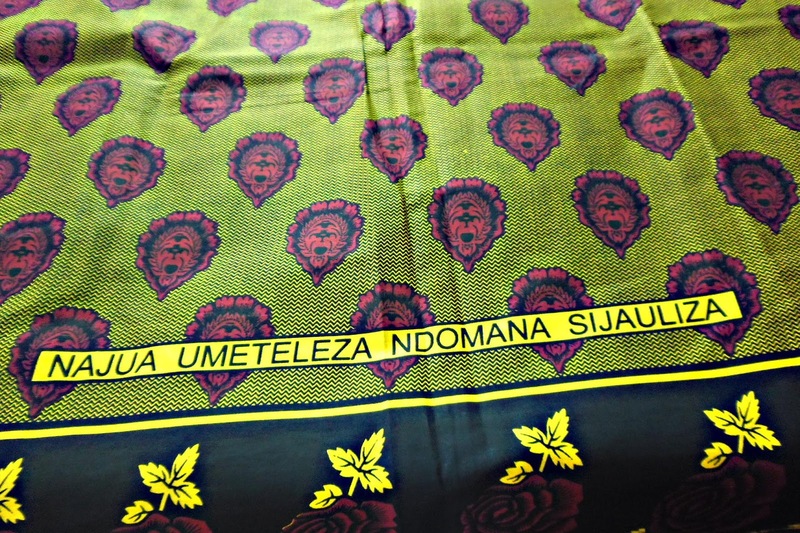 Furthermore, the combination of kanga cloth and westernized styles had resulted in a material with images that don’t carry the typical Swahili messages. And these aren’t the only changes that took place. Women used to be the creators of the designs and the patters. But it didn’t take long for the men to discover the value of the trade. They soon infiltrated the trade and the production to the talking cloth. 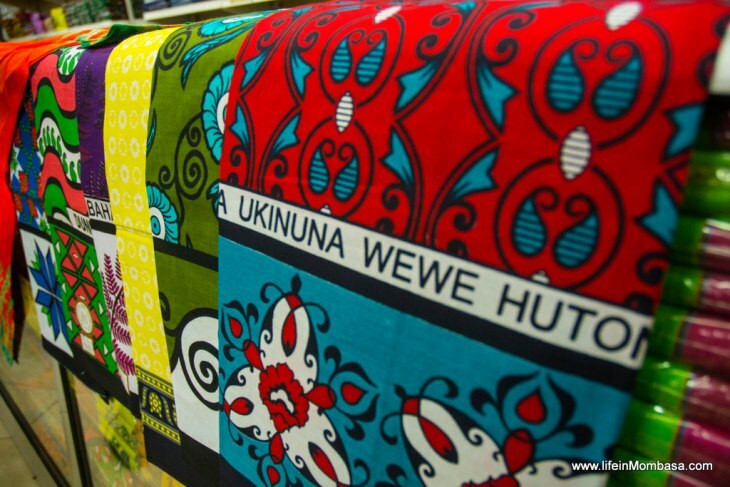 The kanga remains an East African cultural item that shapes the identity of communities. With its vibrant colours and meanings, as well as its affordable price tag, it’s no wonder the material has been as appreciated and used globally. This and the kanga’s cultural coproduction history shows that we don’t exist in a vacuum. That, we endure through the interaction, appreciation and sharing of ideas, thoughts and belief systems.